Our Minds Distort Our Mirrors. 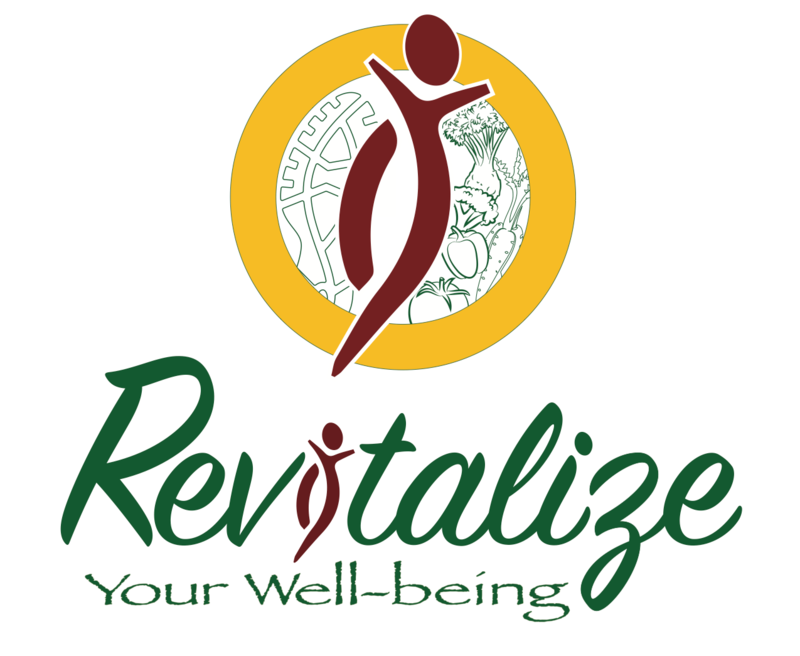 November 12, 2017 November 12, 2017 revitalizeyourwellbeingLeave a Comment on Our Minds Distort Our Mirrors. You are NOT fat. You have fat. Just like you have hair, fingernails, etc. 💛Sometimes I FEEL fat or bloated, and that’s ok to feel. We have to focus and work on Body Respect in our lives to develop self love and find true happiness…so I am here to help you! ( I’m accepting personal 1-on-1 clients to find food/body/exercise/health freedom AND/OR you can join my virtual health/fitness group to be coached, too. Message me for a FREE consult and deets ). It’s ok to have bad body days. It’s ok to not love your shape at this moment, but ALL bodies deserve love and acceptance always. Start small. Find one good thing. Focus on the good. Start talking about yourself in a positive light ✨ Whatever you focus on, expands. Why put yourself through any more misery?! Whenever I have a bad body thought, I let it come and then I try my hardest to LET IT GO 🤗 I then find one small thing I like, make my body comfortable, and move on with my day 💕 Make small positive habits and watch yourself start to change! Day 12–MMA Power was bomb! 3 min rounds w/ new move combos that were FUN and 30 second cardio spikes between that were challenging, but I did it! I sweat, cursed, smiled–all at the same time, HAHA…but I feel GREAT and STRONG afterwards–mentally and physically. LOVE this MMA program! Previous How to Empower Yourself & My Past Experience With the Struggle. Next Face Your Fear Foods or Foods You Deem “Off Limits”. Learn How & Why.